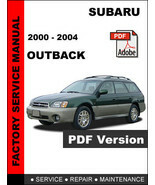 Home » Parts & Accessories » Manuals & Literature » Car & Truck Manuals » Other Car Manuals » 2008 Subaru Legacy Outback Complete Owners Manuals Books Set + Case NEW! 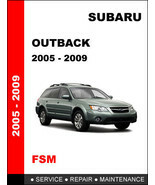 2008 Subaru Legacy Outback Complete Owners Manuals Books Set + Case NEW! $54.99 This item is selling for $54.99 on eBay. Top-Rated Sellertitanicmarket consistently earns high ratings from buyers thanks to fast shipping and excellent service. 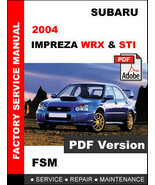 Product reviews for "Subaru Manual (2000s)"
It was exactly what I needed to do repairs at home. 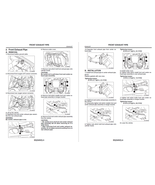 This manual has all the stuff you need to get the job done rigth. Quick and easy to download. Greatly helped us with emergency car repair. Only thing could have been better was an index to help us find things.